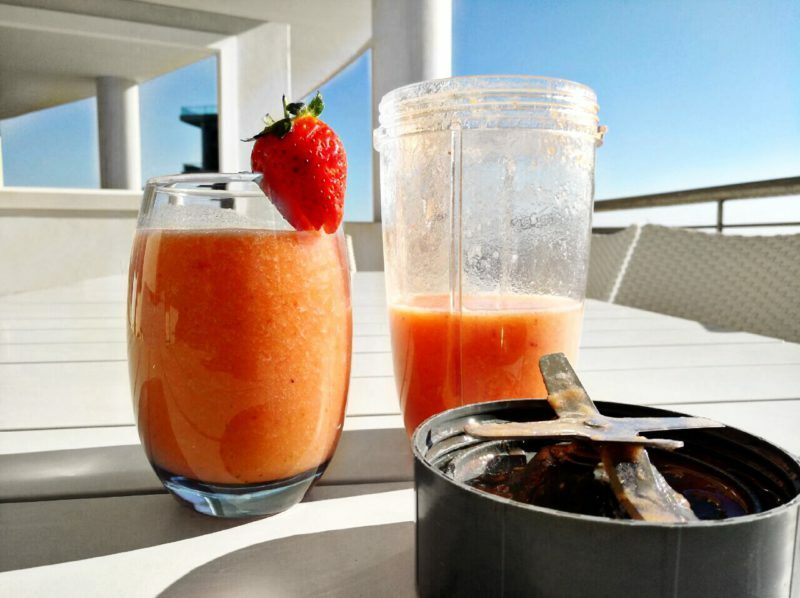 People often shy away from grapefruit for fear of that bitter taste, but I find that in a smoothie, it adds a different element . There are so many great health benefits of this lovely citrus fruit, it’s easy to understand why it has been named the worlds healthiest fruit. Good Source of Fiber which keeps us feeling full for longer, and an ideal snack fruit. Grapefruits are full of minerals and vitamins that the body needs to keep going, and is reported to be good for fighting off fatigue and to promote sleep. 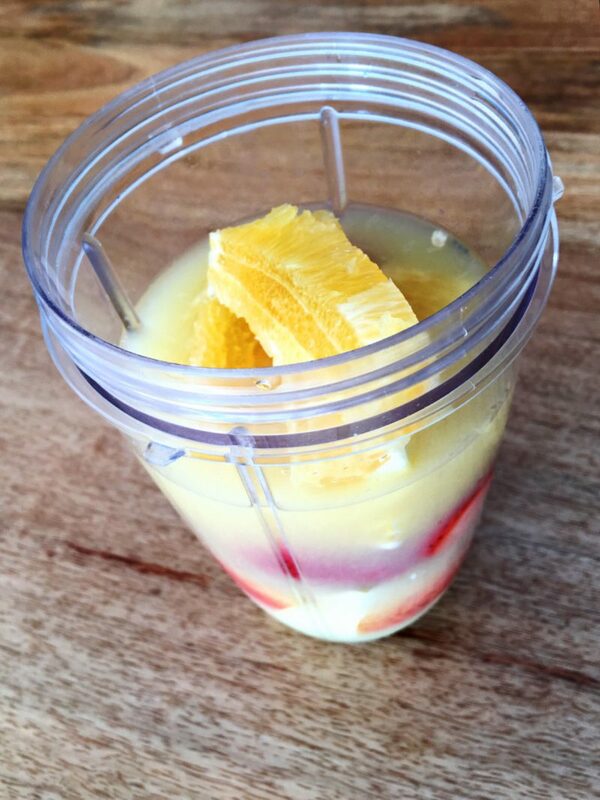 Below is an immune boosting smoothie, which also makes for a good summer smoothie. 2. Place all ingredients in a blender/nutri-bullet , and process till smooth. Next Post BENEFITS OF BEACHING!